“Boy With Luv” is thought of as the parallel to the 2014 single “Boy in Luv.” “While the band’s prior release talked about young love, ‘Boy With Luv feat. Halsey’ is about how true strength and love come from finding joy in the smallest things in life,” the press release reads. 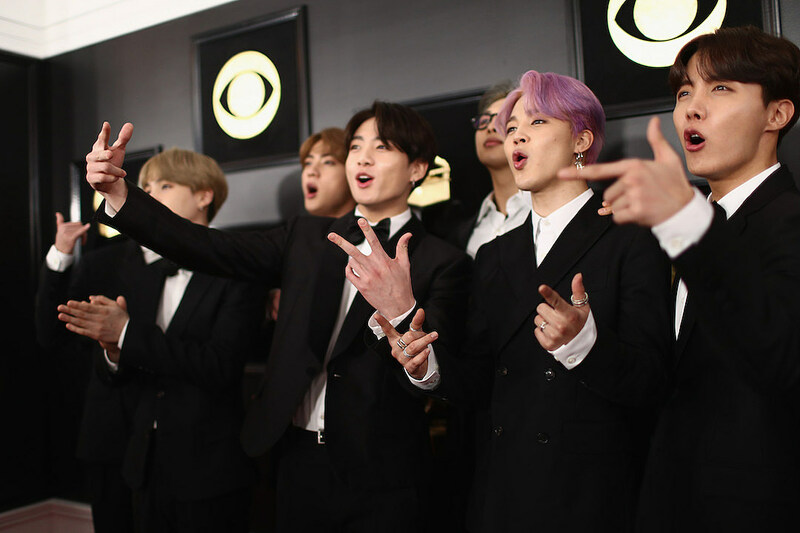 BTS is slated to perform “Boy With Luv” on Saturday (April 13) during their debut Saturday Night Live performance. Members of their devoted ARMY have been camping out all week in hopes of snagging a ticket to the show’s taping.